Here’s how you can master the elevator pitch and answer the “What do you do?” networking question like a pro. Not everyone finds networking events to be fun. In fact, for introverts, networking can be a painful activity. And one of the most excruciating parts? When everyone goes around the room and gives their elevator pitch, a quick spiel that captures the essence of what they do or what kind of job they’re looking for. 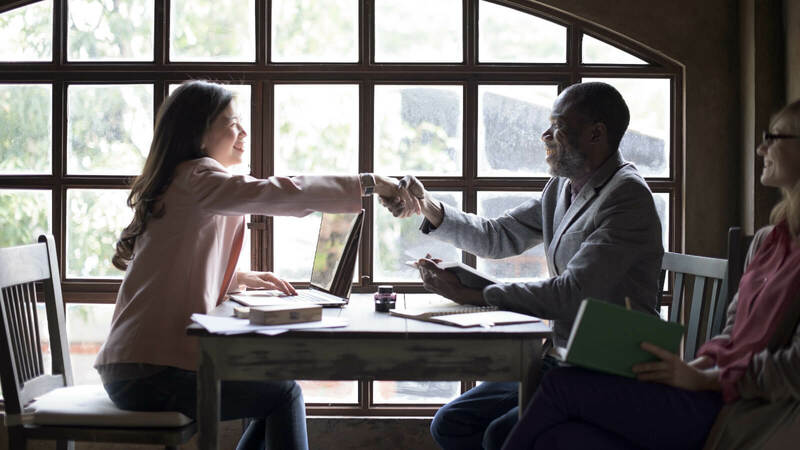 Whether you’re presenting in front of a crowd or just having a one-on-one conversation, a good elevator pitch that answers the networking question, “What do you do?” is one of the most important tools you can have in your job-search arsenal. In order to craft an award-winning introduction, consider borrowing a concept from the field of marketing — you are marketing yourself, after all. When promoting a product, a marketer has the choice to discuss either the product’s features or its benefits. Features are the things you can see, touch, or feel about a product, while benefits are the advantages you get from it. The rule of thumb in marketing is that features don’t sell a product, benefits do. The reason so many elevator pitches are boring or unmemorable is that people have a strong tendency to talk only about their professional features — what they do and how they do it — which is not likely to leave a lasting impression. Ideally, your elevator pitch will intrigue people enough to want to hear more. Once you’ve come up with something you like, practice saying it until it feels comfortable — but not rehearsed — and you’ll be ready to confidently answer this networking question at your next event. Make sure your resume is ready for your new connections with a free resume critique.